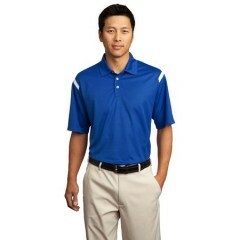 Today polo shirts, or golf shirts, for men and women are worn for many different sports but also as informal business attire. 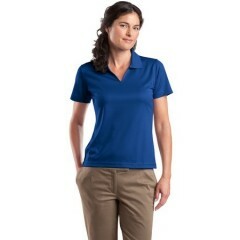 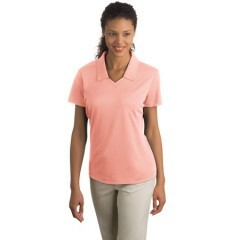 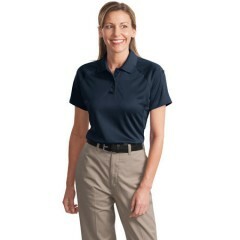 Check out our great selection of women's and men's polos. 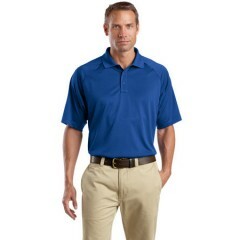 We carry a great selection of Mens and Womens polos (and long sleeve winter polo shirts) from companies known for great quality clothing such as: Nike, Port Authority, Ogio, Sport-Tek, and more. 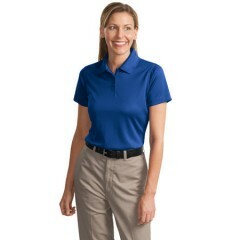 We carry many sizes and colors of polo shirts for men and women, as well as short or long sleeve winter shirts to fit your needs. 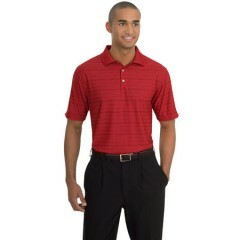 Check Out Our Great Selection and Buy Online Today! 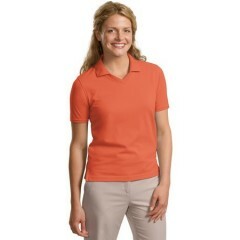 Did you know that polo shirts have always been associated with sports? 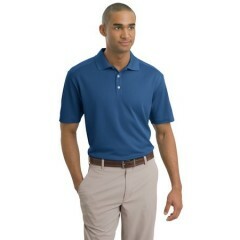 Its true. 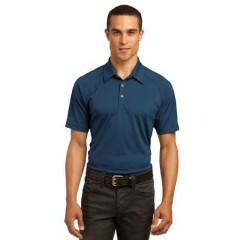 Polo shirts were invented after tennis players found it uncomfortable to play in long sleeved collared shirts. 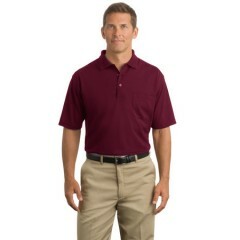 Cut off the sleeves, make the collar softer, add just a few buttons and viola you have a Polo shirt. 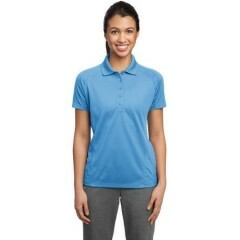 These shirts were used by Polo players first, but eventually made their way as acceptable golf shirts and casual (but not T-shirt casual) shirts for both men and women. 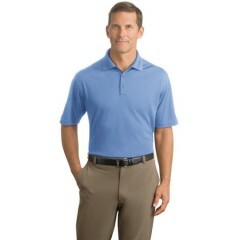 For when the winter weather comes, we also have long sleeved winter golf shirts. 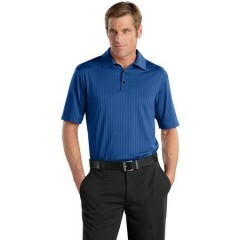 You need comfortable, durable golf shirts and you can buy many here online in one stop. 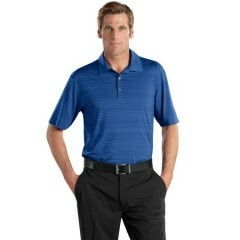 We have a great selection of Mens and Womens golf polo shirts for you to buy and we know you will love the way you look and feel in them because we only have for sale the best brand names in the polo shirt market; Port Authority, Ogio, Niki, Sport-Tek, Cornerstone, and more.